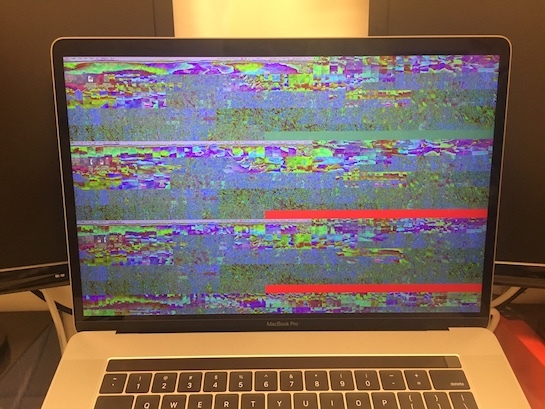 macOS 10.12.2 is said to offer a solution for GPU problems MacBook Pro users have been experiencing. MacBook Pro users affected by GPU problems may look forward to the next release of macOS 10.12.2 that are said to offer a software solution for all the various GPU related problems on the new MacBooks. 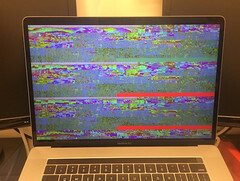 New MacBook Pro uses have complained about massive GPU related problems, mostly but not exclusively related to running Adobe Software or FileVault 2 disc encryption. The videos attached bewlo show two of the most common issues users have been experiencing: wrong colors, glitches and even GPU freezes. Up until recently it was unclear if the issues were hardware- or software related but a mail from VP of software engineering at Apple Craig Federighi, suggest, that it may be the latter. Craig wrote to a user experiencing these problems, that help my be coming soon in the form of a macOS update. He said that the current beta of macOS 10.12.2 already has a fix integrated, however at least one user who apparently tried the beta said, that it did not help yet. Still, Apple seems to be hard at work at fixing these problems with the next OS update which is scheduled to arrive before the holidays.